Doctors define asthma as a “chronic inflammatory disease of the airway.” Symptoms include shortness of breath, tightness in the chest, coughing and wheezing. Asthma is a chronic condition, meaning it needs to be monitored and controlled throughout your entire life. In most cases however it tends to affect during childhood and tends to disappear with puberty and adulthood. Health Canada estimates that Asthma affects or has affected about 3 Million Canadians or close to 8% of the population. It is the most common chronic disease of childhood affecting 12.5% of children. Symptoms can vary widely from person to person and from situation to situation. 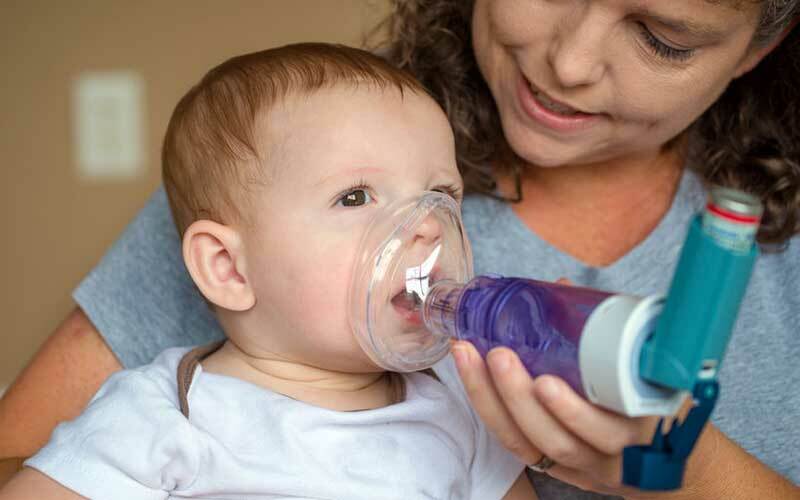 Some asthmatic patients will have mild symptoms while others could have more severe symptoms. Scientists are still unsure of the exact cause of Asthma, some of the course points to hereditary factors, other to environmental and some even to childbirth. Unfortunately, no cure has been discovered either. The upside, however, is that there are many little changes you can do to live almost symptom-free. Triggers are factors in your environment that cause the inflammation; the result is tightening of the airway muscles. These can be elements such as pet dander, dust mites, pollen or can be non – allergic such as exercise and viral infections. Only those with allergic asthma have symptoms triggered by allergens. About 80 – 90 % of adults with Asthma have allergic triggers. House dust and tend to be the highest indoor risk factor. There is also evidence that shows an increased risk of developing asthma if you are exposed to a large number of dust mites at an early age. If you have a person in your home living with Asthma, it is important to know what to do in case of an emergency. As a general rule during an asthma attack, it is important to locate the ’emergency puffer’. This puffer tends to have a blue cap. 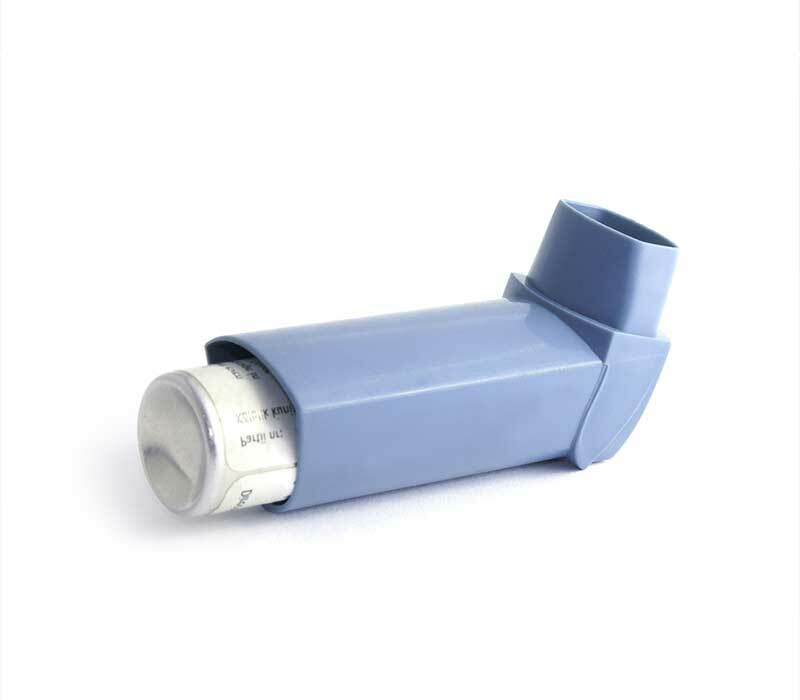 it is highly recommended for people that live, work or study with an individual that suffers asthma to take first aid training where other techniques and skills are taught on how to assist someone with a breathing emergency. Wash your bedding weekly in hot water ( above 130 degrees F ) to fully remove any dust mites that may be found. Remove carpets and all stuffed toys from bedrooms. Irritants and allergens are not only found in the air. Dust mites are found in carpets, and the thicker the carpet, the more hospitable it is for them. If you don’t want to remove the carpet, vacuum at least twice a week with a vacuum equipped with a HEPA air filter and have your carpets professionally cleaned every year. Avoid harsh cleaning products and chemicals. The vapors from typical household cleaners can trigger a reaction. Opt for green cleaning solutions and avoid chemicals ( especially with fragrances ) to be used in your house. Mold is another common Asthma trigger. The easiest way to reduce mold in your home is to remove all household plants and keep the bathrooms clean and dry. Have your air ducts cleaned professionally at least every 2 years. You may also want to consider an air cleaning system that can be used with central forced air heating and cooling systems. During the winter months, many homes are heated by forced air, which causes collected dust in the ducts to blow around. The information in this guide should not come to replace with a proper visit to your physician. The content in this guide is informative only. The use of this guide is at the sole discretion of the reader.